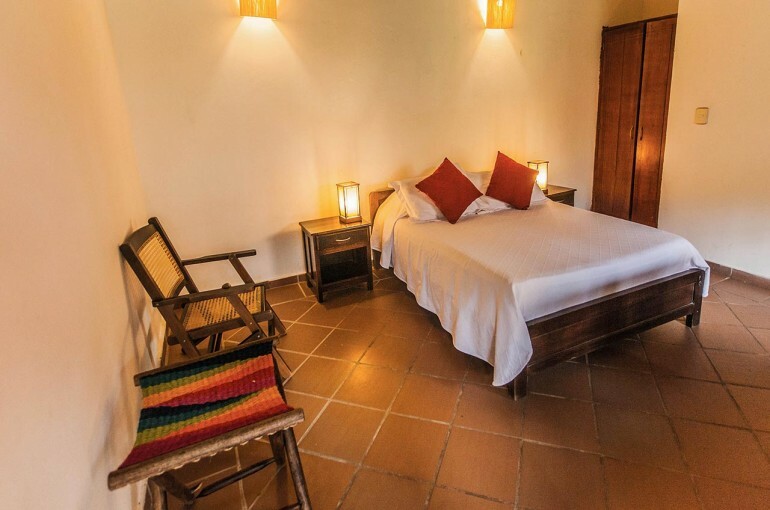 The most private, spacious and comfortable rooms in the house. 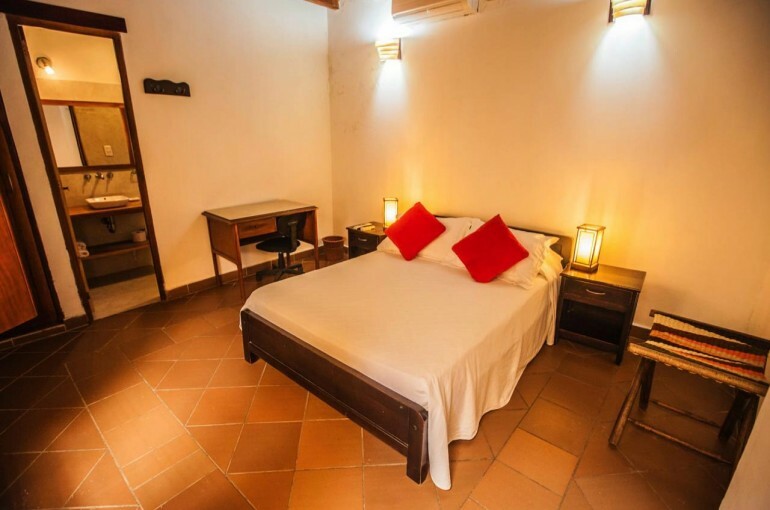 Each room is equipped with a king size bed, air conditioning, ceiling fan, closet, LCD TV with cable, wifi and modern bathroom. 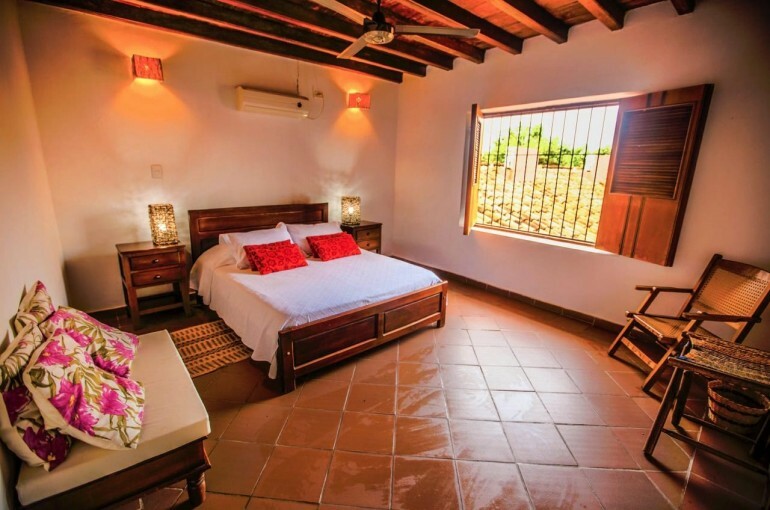 There is also a small sitting room and a roof terrace with river views. Price from: $250,000 pesos. 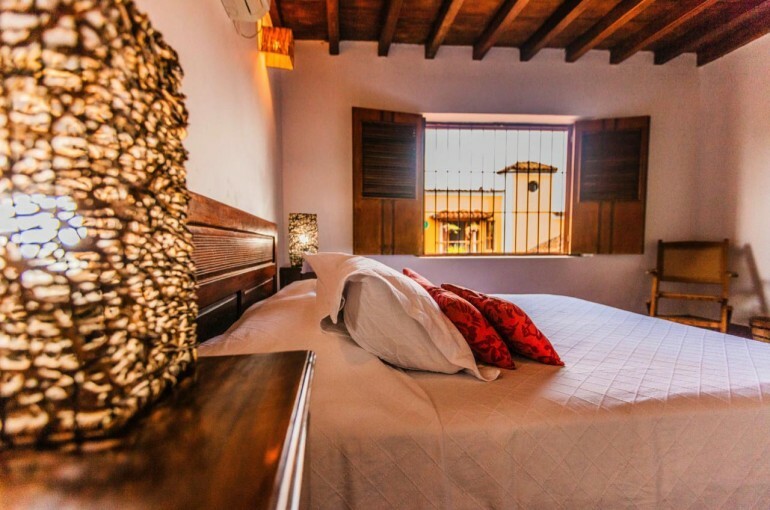 The most sought after rooms in the Casa Amarilla have comfortable beds, air conditioning, ceiling fans, closet, LCD TV with cable, wifi and modern bathrooms. Price from $135,000 pesos.